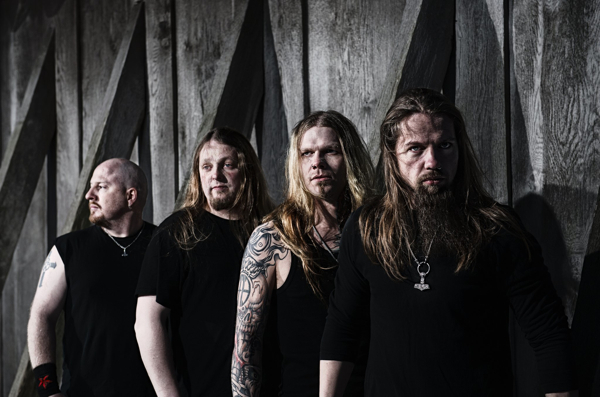 Týr have signed a contract with Metal Blade Records for 3 releases, the first of which is intended to be released in May next year. Metal Blade Records, founded in 1983 by Brian Slagel, are known for releasing bands like Metallica, Manowar and Slayer at the start of their respective careers. On the active roster of Metal Blade Records are among others Amon Amarth, Behemoth and Cannibal Corpse. The signing took place on Wednesday the 12th of September at the famous Rainbow Bar on the Sunset Strip in West Hollywood. Present were among others Brian Slagel himself and the members of Týr. After the signing Týr were playing a show at the Whiskey A Go Go two blocks down the Sunset Strip.